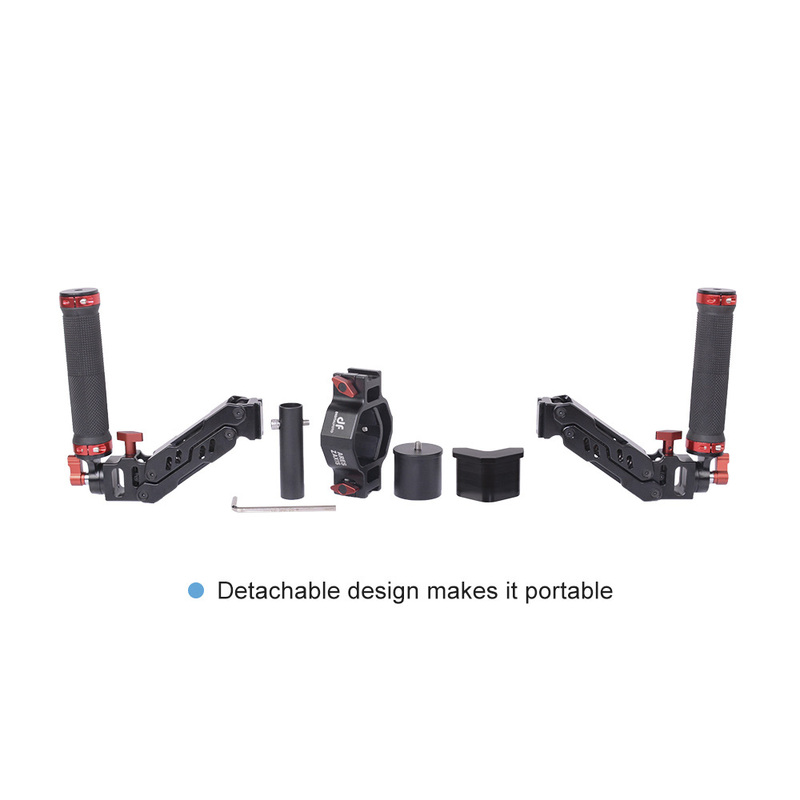 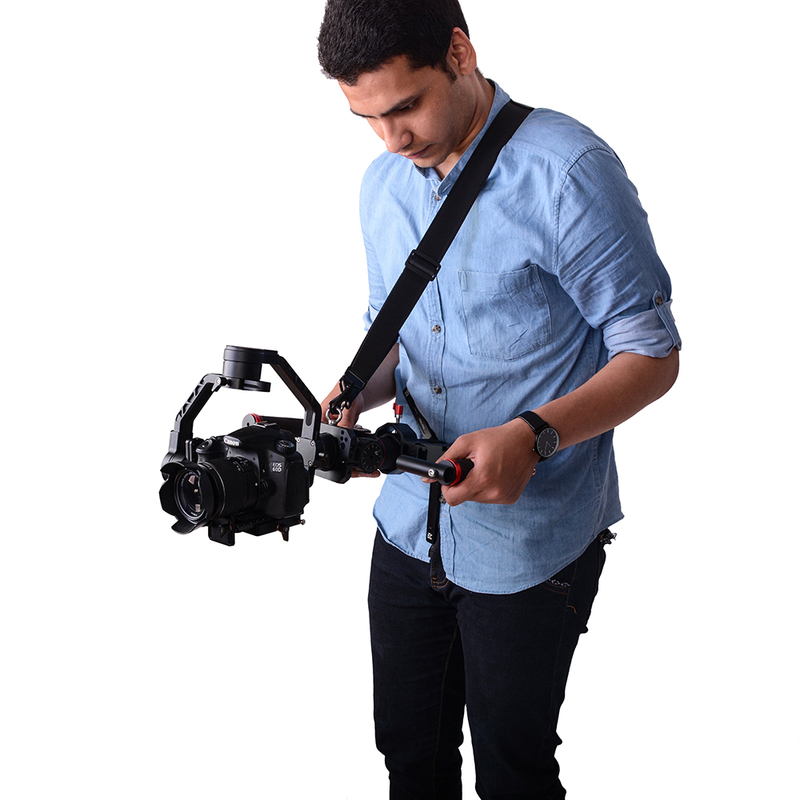 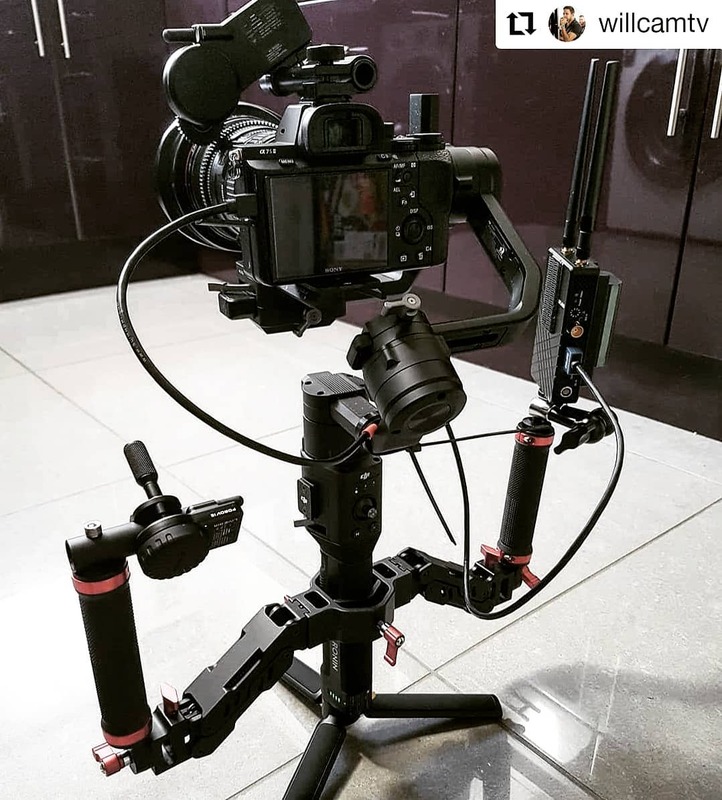 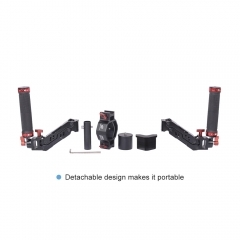 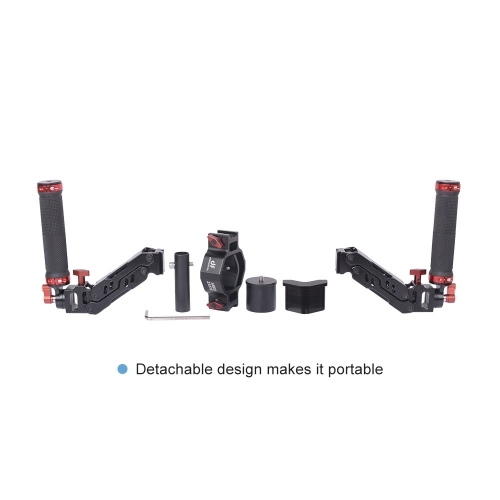 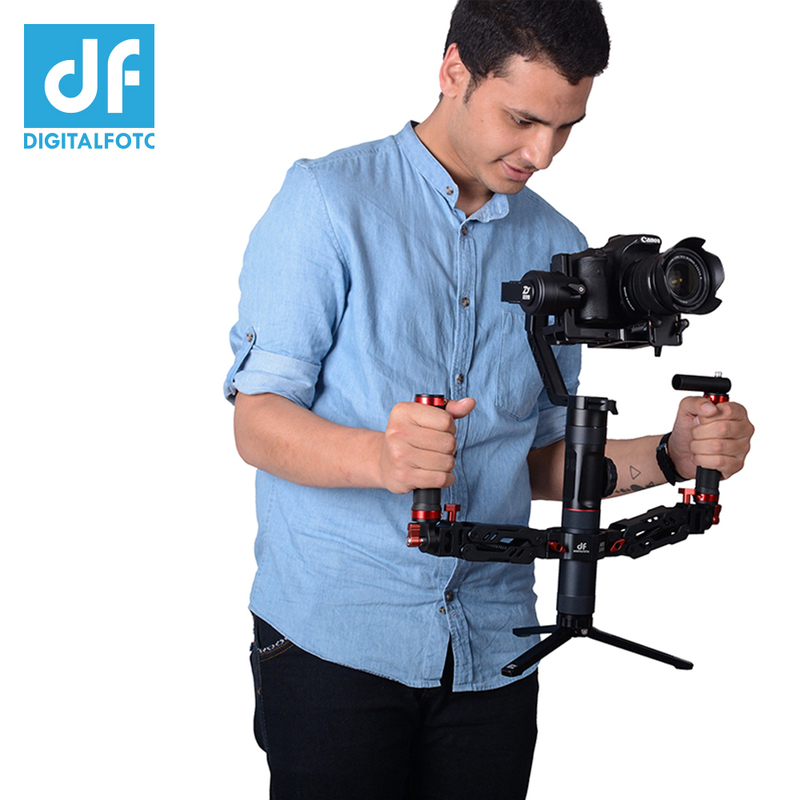 If your gimbal handle diameter is smaller than 40mm,like 31mm Zhiyun Crane Plus&Crane V2,then you need to insert our round base plate into Ares middle connect bridge clamp,tighten it,and then install gimbal on top of the round base plate via 1/4” screw. 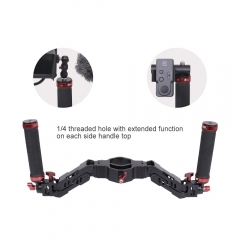 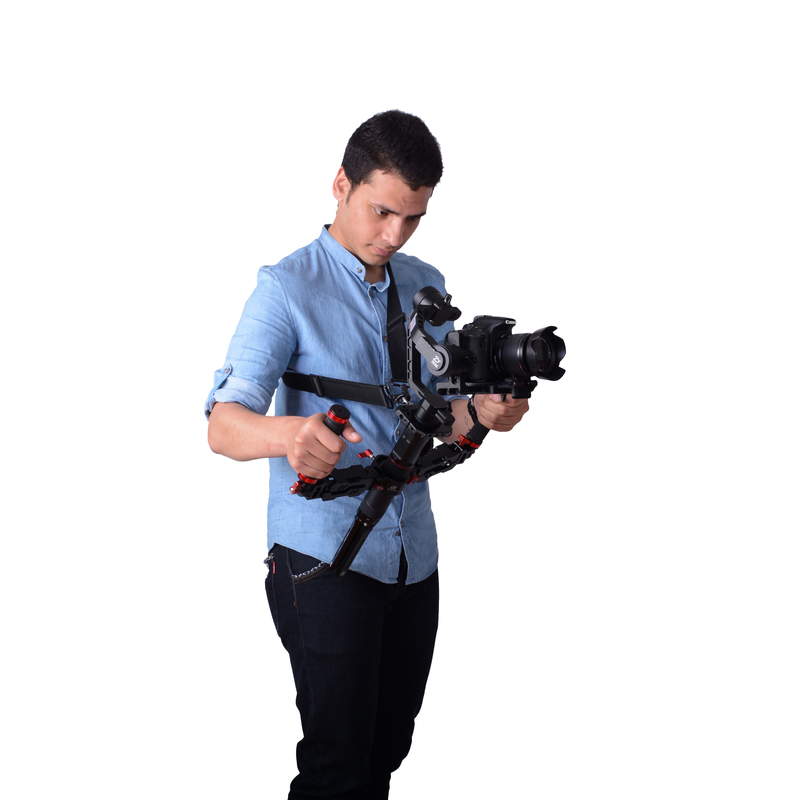 One tighten knob to tight gimbal，Save time! 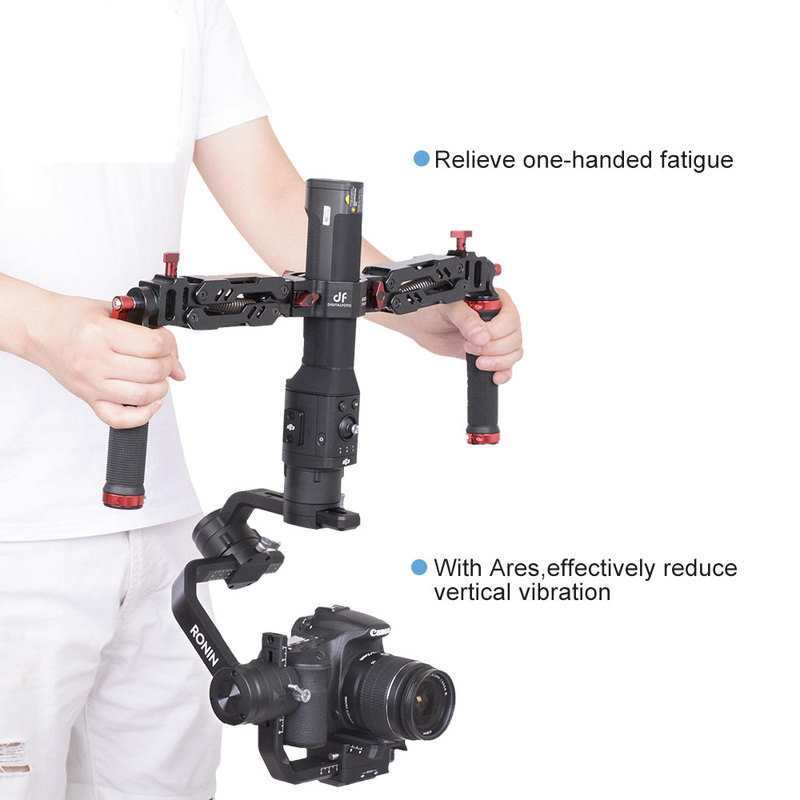 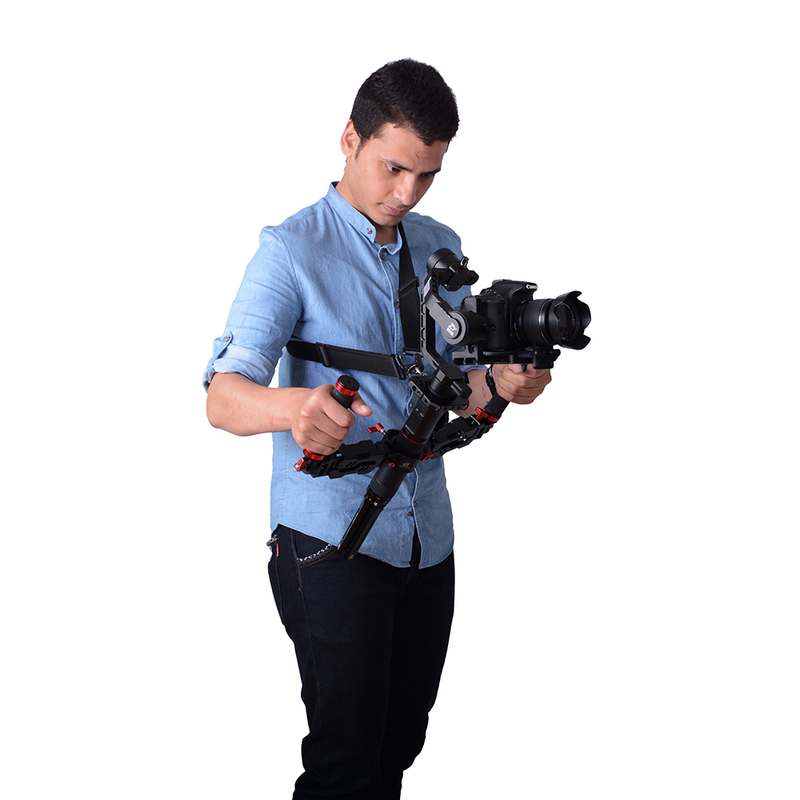 Why Choose DF DIGITALFOTO ARES Z Axis Spring Dual Handle?